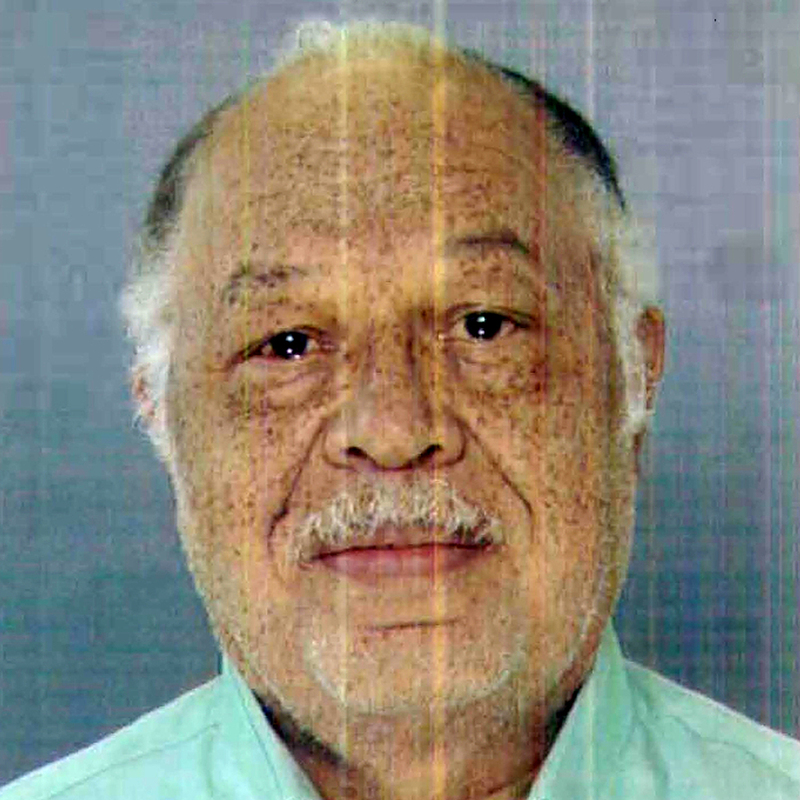 Convicted Philadelphia Abortion Doctor Gets Life In Prison : The Two-Way Dr. Kermit Gosnell was spared the death penalty after he agreed to give up his right to an appeal. Gosnell, 72, was found guilty Monday of first-degree murder in three illegally performed late-term abortions. The Philadelphia abortion provider who was found guilty of first-degree murder in three illegally performed late-term abortions will be spared the death penalty. Dr. Kermit Gosnell, who was convicted Monday, agreed Tuesday to give up his right to an appeal. He faces life in prison. "Prosecutors agreed to two life sentences without parole, and Gosnell was to be sentenced Wednesday in the death of the third baby, an involuntary manslaughter conviction in the death of a patient and hundreds of lesser counts. "Prosecutors had sought the death penalty because Gosnell killed more than one person, and his victims were especially vulnerable given their age. But Gosnell's own advanced age had made it unlikely he would ever be executed before his appeals ran out." Gosnell had run his clinic in Philadelphia for some 30 years. When federal agents raided his Women's Medical Society clinic in 2010 in search of drug violations, they found what they described as "deplorable and unsanitary" conditions, including aborted fetuses in jars. "The irony of this case is that those on both sides of the debate were hoping for a conviction. That's because what Kermit Gosnell means to the abortion debate really comes down to this: Was he an outlier, or are there more abortion providers like him who just haven't been discovered yet? Abortion-rights backers insist he's an exception." But opponents of abortion rights, Julie noted, say Gosnell is anything but an exception.